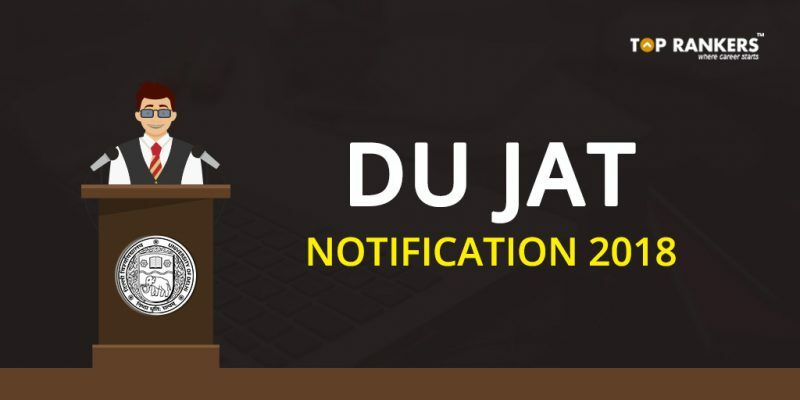 DU JAT 2018 Notification – Check DU JAT Application form, exam date, eligibility, application process and other important details related to DU JAT EXAM Notification 2018. Delhi University annually conducts the Joint Admission Test (DU JAT) generally in the month of June. It is conducted by Delhi University for aspirants seeking admission in various undergraduate programs like BMS, BBA etc. DU JAT 2018 is scheduled for the month of June 2018 (tentative).The exam is the gateway for admission to 6 colleges that offer Bachelor of Management Studies (BMS) and 8 colleges that offer BBA (FIA) programs and Business Economics. 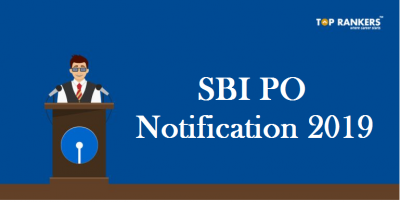 Check all the details of DU JAT EXAM Notification 2018 in this post. Till last year, DU JAT was followed by GD/PI rounds, but from this year, the GD/PI round has been scrapped. The selection of candidates will be based on their class 12 marks and DU JAT scores. Registration for DU JAT is currently underway. The exam took place on July 9, 2017 and the result was declared on July 18, 2017. DU JAT application form 2018 will become available online in the second week of June 2018 and the admit card will be available in the first week of July 2018. DU JAT 2018 will be conducted in pen and paper mode, i.e. offline mode at various test centers across the country. The overall duration to finish the test is 2 hours. DU JAT result 2018 will be declared in the third week of July 2018. In this article, we have shared each and every detail related to DU JAT Application form, important dates, eligibility, exam centre, admit card, exam pattern, syllabus, exam dates, guidelines, result, scorecard, cut off, selection procedure, counselling, seat allotment and participating institutes, read the article below. In the table below, we have provided the DU JAT important dates for last year. With reference to last year exam dates, one can predict this year’s dates. Below, we have provided the tentative schedule of DU JAT 2018 application process and exam date. Candidates who wish to appear for DU JAT 2018 must check the eligibility criteria for DU JAT before filling up the registration form. Eligibility includes a candidate‘s educational qualification, age limit and the category to which he/she belongs. 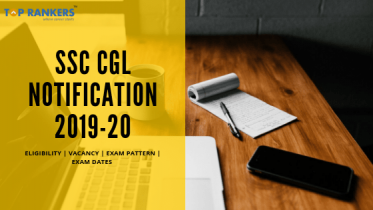 Candidates must have completed 10+2 or equivalent exam from a recognised board. 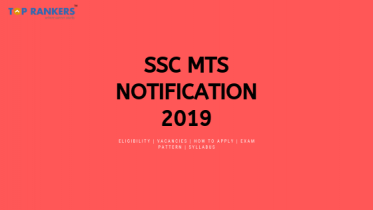 Reserved category candidates must have obtained 50% marks to apply. 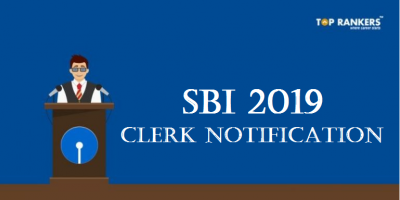 Candidates appearing in the qualifying examination are also eligible to apply. There is no minimum age limit for admission to programmes covered under DU JAT 2018. Type of Question: There will be objective type questions asked in the exam. Exam Mode: The exam will be organized through pen and paper based mode. Duration: The exam duration will be two hours. Sections: The exam will comprise of sections like Quantitative Ability, General English, Business & General Awareness and Reasoning & Analytical Ability. Marking Scheme: 3 marks will be given for each correct answer. Negative Marking: 1 mark will be deducted for every wrong answer. All the interested candidates can have their DU JAT 2018 Admit Card from the first week of June 2018. Students can download the admit card through online mode. The admit card will include all necessary details like student’s name, roll number, photograph, exam center, exam date & time, etc. All the students who have appeared for the exam can check the DU JAT 2018 Result through online mode from the first week of July 2018. After clearing the entrance test, nest step is GD (Group Discussion) and PI (Personal Interview) rounds. The final result will be based on the marks obtained in the entrance test and GD & PI rounds. Candidates can opt for the choice of examination center while filling the application form. Information regarding the exam center will be available on the admit card. Given below are the options from which candidates can choose in DU JAT 2018 Application form. So just stay tuned for more updates on DU JAT EXAM Notification 2018 and build a bright future for yourself.